• There are 133 rooms and suites. • The Ritz restaurant and the Rivoli bar has an Art Deco style with gold leaf decoration. • Terrace, a fitness center, a massage, a bicycle rental and a casino. 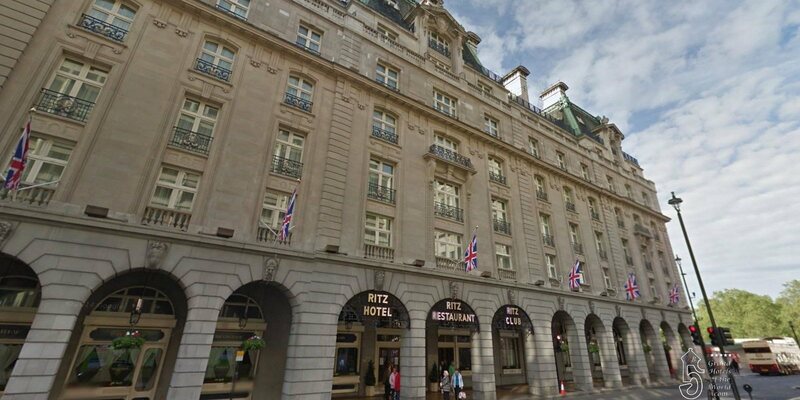 • Overlooking London’s Green Park is the world-famous Ritz Hotel. • 2009: Bring it On – TV program, How to become a waiter at the Ritz.